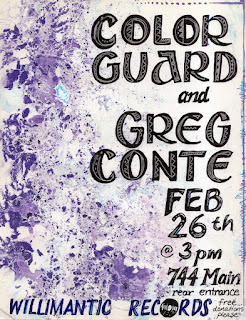 We will host our first instore performances on Sunday, February 26, 2012. Store hours on Sunday will be noon to 5PM, with the live music starting sometime around three. Admission is free, with donations gratefully accepted. 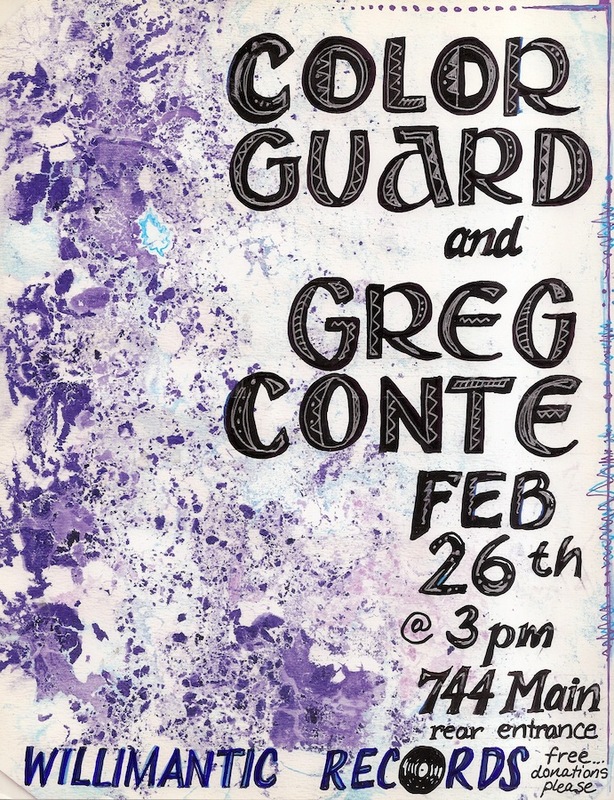 Kryssi, from Colorguard, and Greg are two of our favorite musicians. We are very fortunate to have them here for the opening installment of what we hope will be a diverse and memorable series of Sunday afternoon instore events. And here is a video of Greg Conte abusing a Fender Jazzmaster. Some of our old friends may remember Greg as Mi6's outstanding bass player back at Studio 158 in the early 1990s.